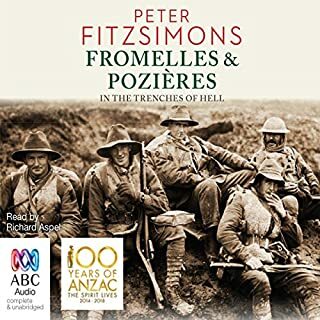 Now approaching its centenary, the Gallipoli campaign, commemorated each year on Anzac Day, reverberates with importance as the origin and symbol of Australian and New Zealand identity. 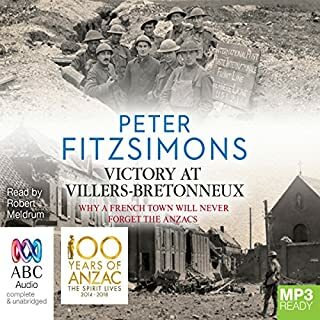 As such, the facts of the battle – which was minor against the scale of the First World War and cost less than a sixth of the Australian deaths on the Western Front – are often forgotten or obscured. 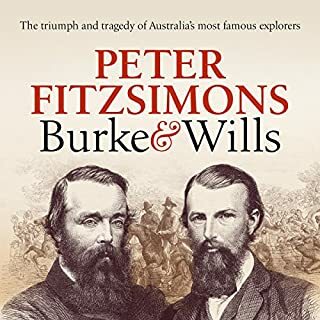 Peter FitzSimons, with his trademark vibrancy and expert melding of writing and research, recreates the disaster as experienced by those who endured it or perished in the attempt. 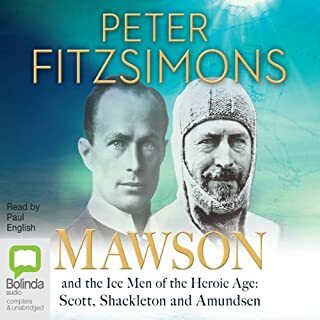 Can't stand Fitzsimmons in day to day life....but oh my god the man can write, this book was amazing and it is his ability to tell the story in a detail and style that is so informative but also so entertaining....this is a classic.. 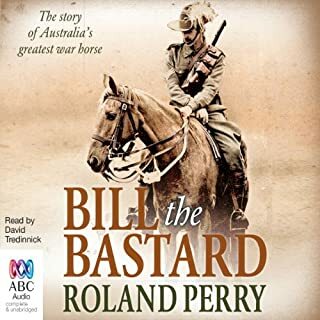 The whole story was well written and well told,i know a lot more about our struggle at Gallipoli ,the horrors and the sacrifice,showed by all. I found out lots of information about Gallipoli that I never knew. Parts of this book actually made me cry. 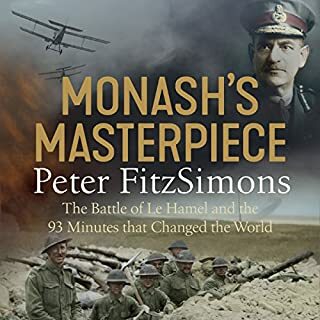 This book will reward the reader with the glory and the horror as well as the facts that surrounds the legend of gallipoli. 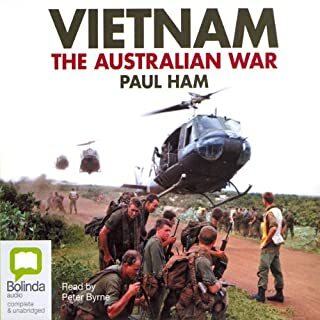 Essential reading for every Australian. 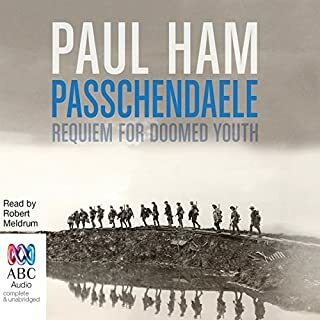 Every Australian, young and old alike, needs to experience this tragic but triumphant piece and Australian history. So much young Australian blood spilt on foreign land should never be forgotten and never allowed to happen again. 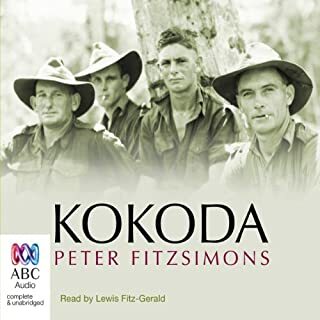 ANZAC day has always been special but I don't think that after learning the facts in depth I will ever be able to thank those Australian heroes enough. One of the best non fiction books I have read. Beautifully crafted blend of personal stories as well as the political and military facts. 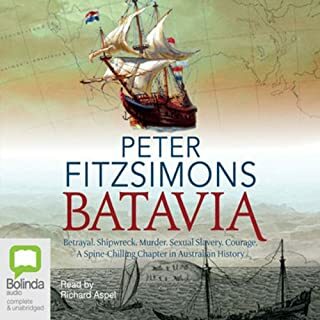 A must read for Kiwis and Australians interested in our history. I loved this book and would recommend that everyone read it. 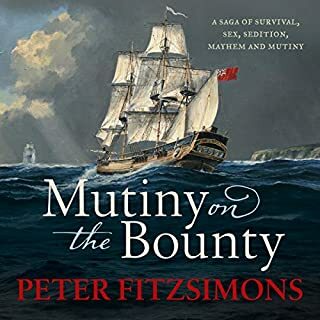 FitzSimons has created an engaging and in some aspects haunting novelization of the Gallipoli campaign that explores both sides of the conflict. 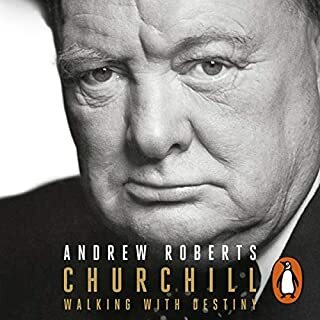 It is a read that will stay with me for many years to come, and I cannot stress enough what you will gain from taking to time to read (or listen to) it also. So well written and read. 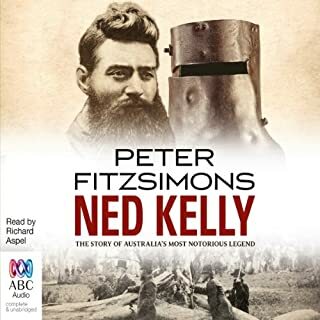 A huge amount of research has obviously gone into making this book, I learned to much and have a new appreciation for the whole Gallipoli campaign and the individuals who were sent there. I loved this book! Well, researched, well written. 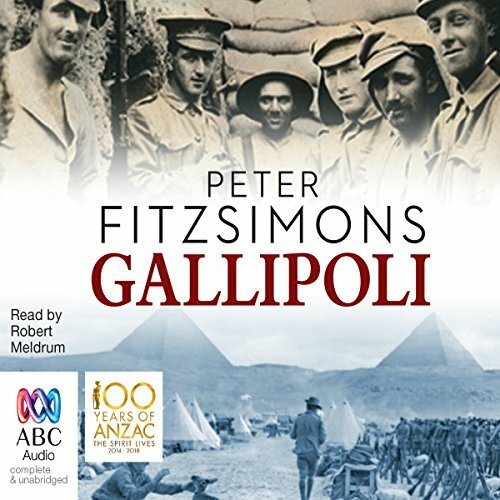 An in-depth look into the Gallipoli campaign, from the perspective of the Anzacs, Turks, as well as the British. I highly recommend it. I laughed. I cried. Essential reading for any Australian on the futility and stupidity of the Gallipoli campaign. What a great story, but what a waste of life. I don't normally listen to books over 20 hours in length because I find myself losing interest. Not the case with this book. I finished it over a five day period and found myself disappointed that it was over. It is an incredible story, Sure, there have been tons of books on this campaign, but I found this one to be among the best. The author did an excellent job working personal accounts in with the overall history. I also enjoyed the Ottoman perspective as well. It gave a much richer picture of what happened. One of my favorite individuals in this tale, surprisingly, was Mustafa Kemal (later to be known as Ataturk). His statement to his men "I am not ordering you to attack. I am ordering you to die" should go down in history as one of the greatest quotes of all time. He seemed to know exactly what to do at decisive points in the battle, unlike some of the Allied Commanders. 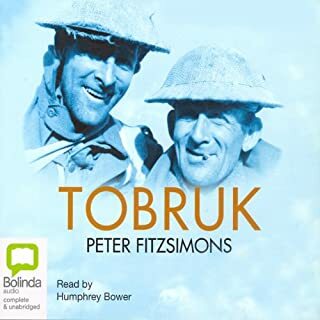 The author's description of Cairo and its environs is rich indeed and one could close their eyes and imagine themselves there as the narrator describes it. Great non-fiction should, like great fiction, be able to paint a picture of what is going on. The author definitely accomplishes that. Perhaps that is why some of the best history is written by journalists rather than historians. The former know how to tell a story. If you have even a casual interest in The Great War, get this book. Today. Peter makes history come to life in such a way that captures one from beginning to end. Gallipoli is such a big part of every Kiwi or Aussies' upbringing and finally I now feel I understand what is behind it all. Every young person should take the time to read or listen to this book. Thanks Peter for bringing to life for me. should be compulsory reading for all Australian children. i really enjoyed the book and while at first I was unsure of the narrator i really thought it was read really well. highly recommended. I've always struggled to finish books because I am a slow reader who tends to re-read the same paragraphs over and over again. 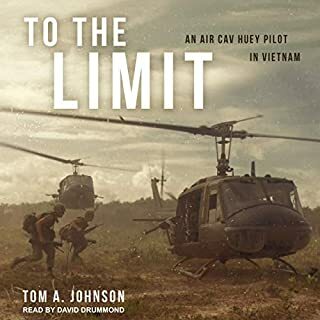 I could not have hoped for a better introduction to audiobooks, it truly was a great experience with the superb narration and amazing level of detail expertly told in a way that was not overwhelming and helped paint a very vivid image. I thought I knew a fair bit about Gallipoli but Peter showed me that I had only scratched the surface. 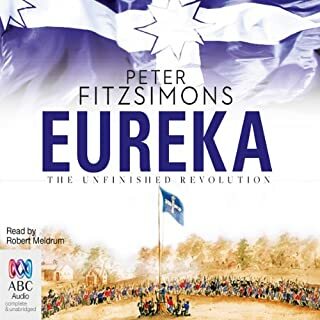 This should be compulsory for all Australians to listen to. Definitely! I know many who are greatly interested in WWI history, and this book is a comprehensive look at Gallipoli. 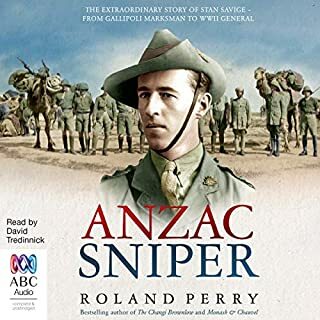 In my part of the world, much is made of the Canadian involvement in WWI itself, but I had only heard of Gallipoli and Anzac Day from Australian novels that I have read. The performance was also welcome. It was neither monotone nor over-dramatic, and I do hope to check out more from Mr. Meldrum. Don't let the length of this book deter you! It is a highly compelling, well-rounded narrative, by turns personal and universal. Well worth the read! Very reflecting on the entire campaign, its obvious the controversy of the the British parliment and generals still hangs its head in intollerable bad tactics and judgements. Relaxed, almost diary style with very personal focus on individual stories and a hell of a lot of Aussie spirit. 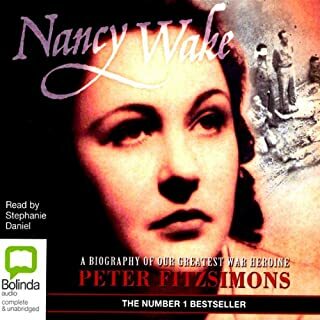 Amazing story, Amazing deeds, superbly told with typical ANZAC / FitzSimons humour in Places. Hard to put it down, Superb.